As the finishing touches are put to the new Terminal 2 at Heathrow, due to open in June, the airport has released the final list of retailers who will be using it. There will be 64 shops and restaurants in total. The foodie highlight is undoubtedly the new Heston Blumenthal outlet. 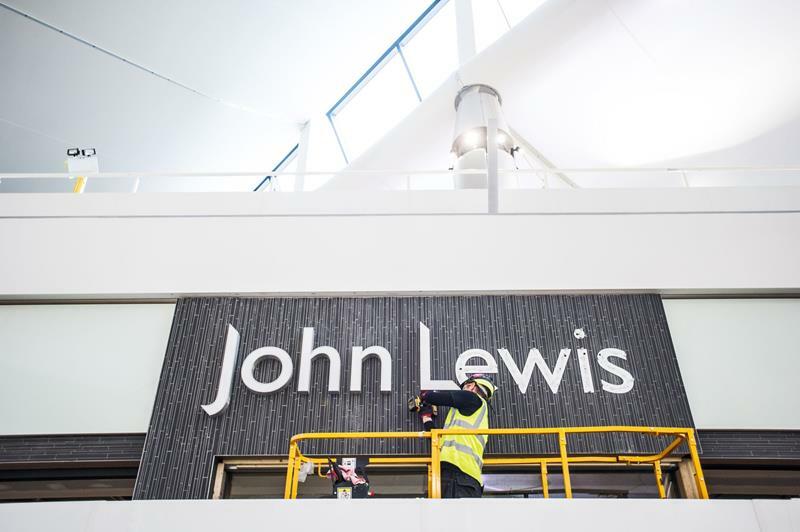 The shopping highlight is being promoted as the first airport John Lewis store, although designer lovers may be more interested in Bottega Veneta and an outpost of the Harrods Fine Watch Room. Should you add a different frequent flyer number to your reward flights?